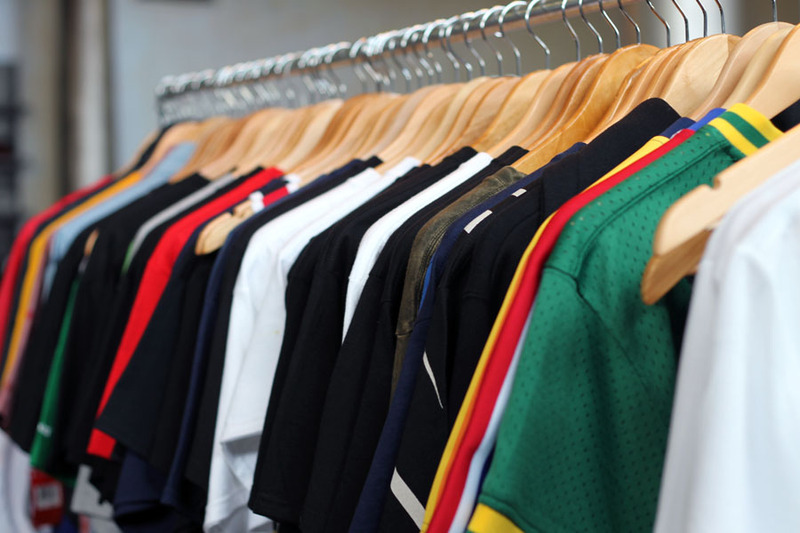 In-store we carry a wide variety of clothing labels and premium sneakers. There are various brands sold for both men and women, as well as kicks for the kids! Most large releases (ex. Jordan Retros, Foamposites, selected quickstrikes) will only be available in-store and will be subject to change depending on availability. Packages are sold through our store for the various releases. Depending on the package requirement, you must fulfill the given criteria; and once confirmed and purchased, you are granted your shoe come release day. No waiting in line, no camping and worrying about missing out on your pair. Being loyal and keeping a strong bond with the people is what we care for most, so stay coming back and purchasing from your local, independent shop. The Loyalty Points earned, come from the purchases in store ($1 = 1 Point), and the points accumulated before a major release, put you on a descending list of highest-to-lowest point counts to reserve your pair once the release day comes. All points added together before the release comes, are kept track of and customer will be notified and given the option of holding a size for the 2-day wait period. If customer declines, the following highest-total point holder is then asked next. Once all sizes have run out, the list will be cut off. So to secure a reservation, make sure and purchase here in-store with us! NOTE: Points only secure you a reservation of the shoe. It does not pay for your sneaker. All points reset after every release to keep it fair for everyone on major releases.